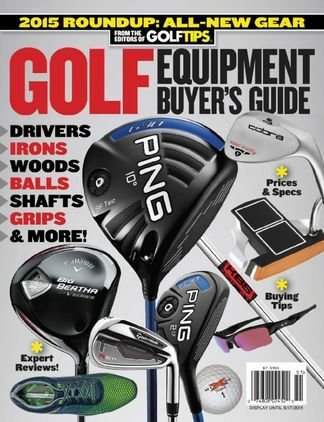 The 2014 Golf Equipment Buyer’s Guide, from the Editors of Golf Tips magazine. From the Editors of Golf Tips comes the most comprehensive look into the hottest new golf gear available for 2014 you’ll see all year. More book than magazine, this annual breaks down the hottest offerings in drivers, irons, wedges, putters, balls, shafts, grips, shoes, accessories and more. Be the first person to tell us what you think about Golf Equipment Buyer’s Guide and you'll save $5 on your next purchase! 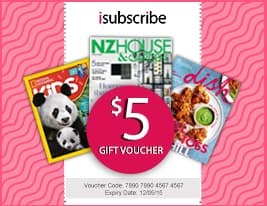 https://www.isubscribe.co.nz/golf-equipment-buyer-s-guide-digital-subscription.cfm 16106 Golf Equipment Buyer’s Guide https://www.isubscribe.co.nz/images/covers/nz/541/16106/square/GolfEquipmentBuyersGuide2410201734843.jpg NZD InStock /Digital/Sports/Golf & Tennis The 2014 Golf Equipment Buyer’s Guide, from the Editors of Golf Tips magazine.